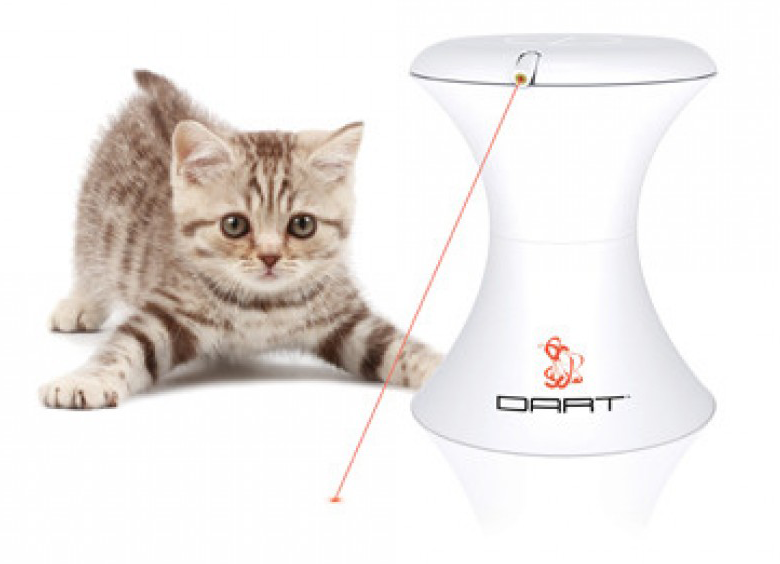 A Tonk's Tail... err, Tale...: PetSafe FroliCat Giveaway - We have a winner! Concats to Katie and waffles, I am sure they will have lots of fun with that! Concatulations to Katie and Waffles. Wow, if anything will wear Waffles out, that thing will! Concatulations to Katie and Waffles!! Yay! Will Katie and Waffles trade smacky paws over their prize? I bet we get to find out! Waffles won this awesome prize?? Well deserved - they are good people! You guys are awesome too. Happy 20914 and may it be safe and good to you. Cheers to Katie and Waffle!!! Waffles and ANOTHER red dot???? ?